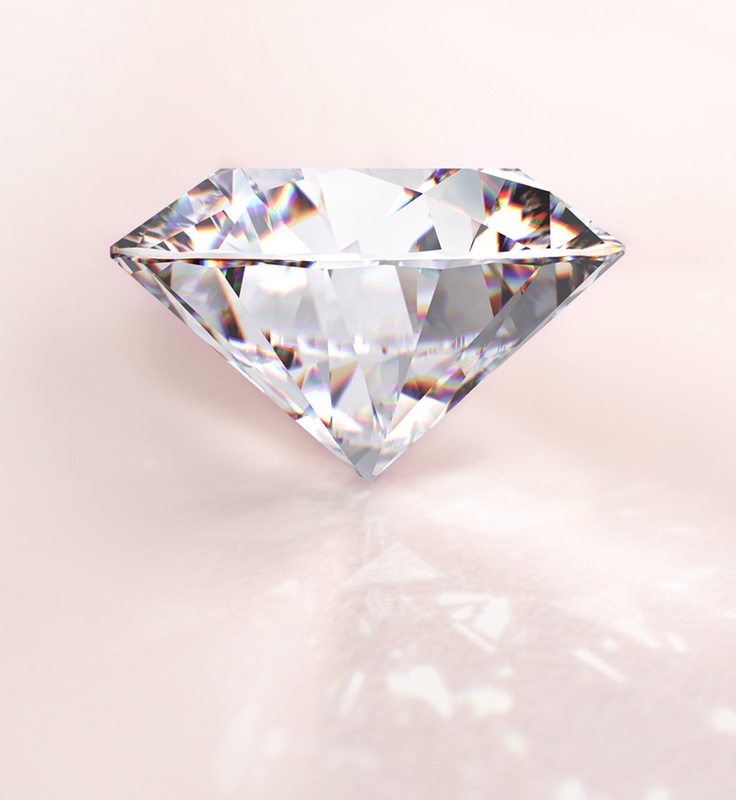 The True Love diamond was conceived in Antwerp, Belgium, a city known for its rich diamond heritage and expertise with exceptional standards in diamond cutting. Crafted to perfection by master craftsmen, every True Love diamond is a testament to the pinnacle of diamond cutting, boasting 57 perfectly aligned facets at precise angles. 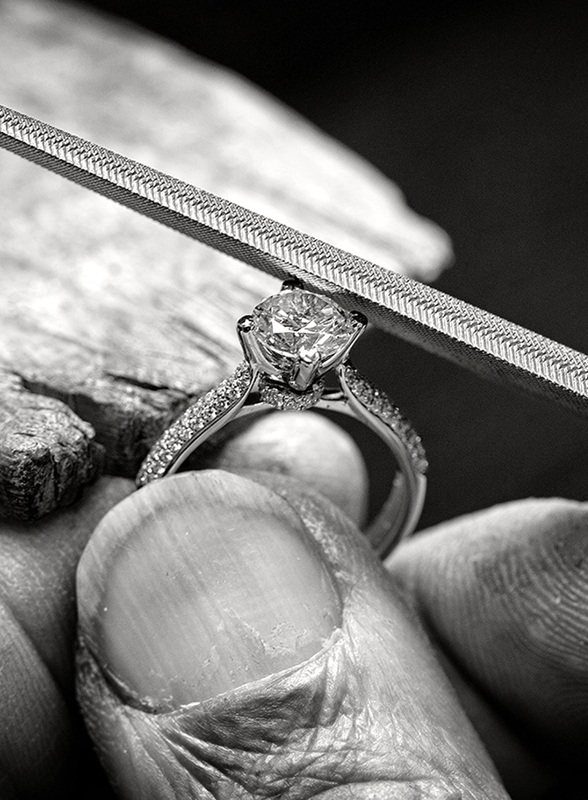 Our commitment to excellence and perfection leads to the stringent selection of diamonds. The rare and exceptional few that qualify transcend to become an exquisite True Love diamond. Superior and exceptional, they are a cut above the rest – a true symbol of a timeless love story. 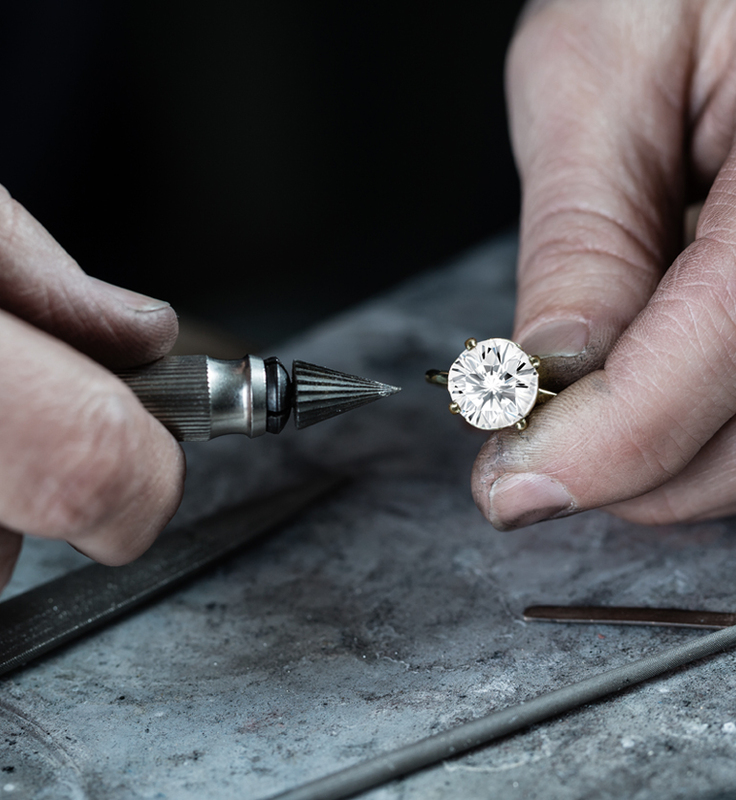 Ensuring that every True Love diamond is the finest piece, each diamond is made with passion and dedication by our highly-skilled master craftsmen who have years of remarkable expertise. All True Love diamonds are precisely cut to maximise brilliance and polished to perfection at state-of-the-art workshops. 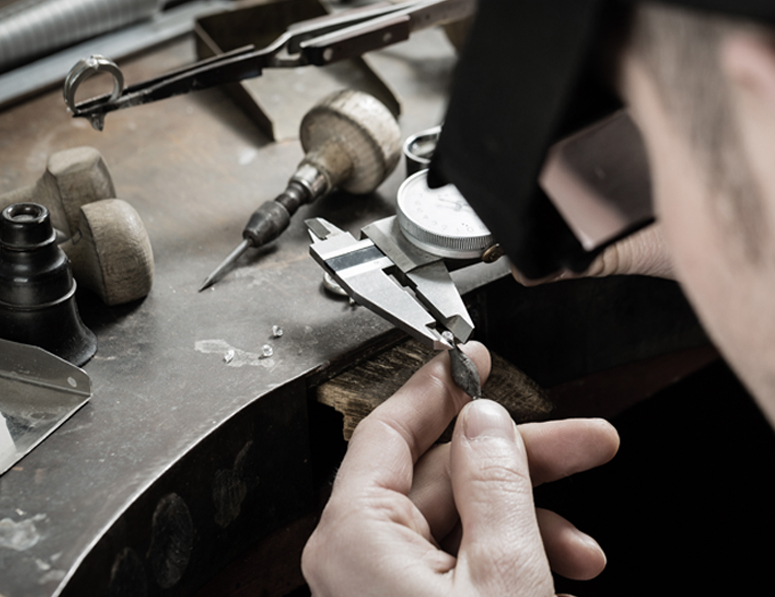 The rigorous demand of skill and artistry required to shape the True Love diamond means only the most experienced master diamond cutters can craft the superior True Love diamond. 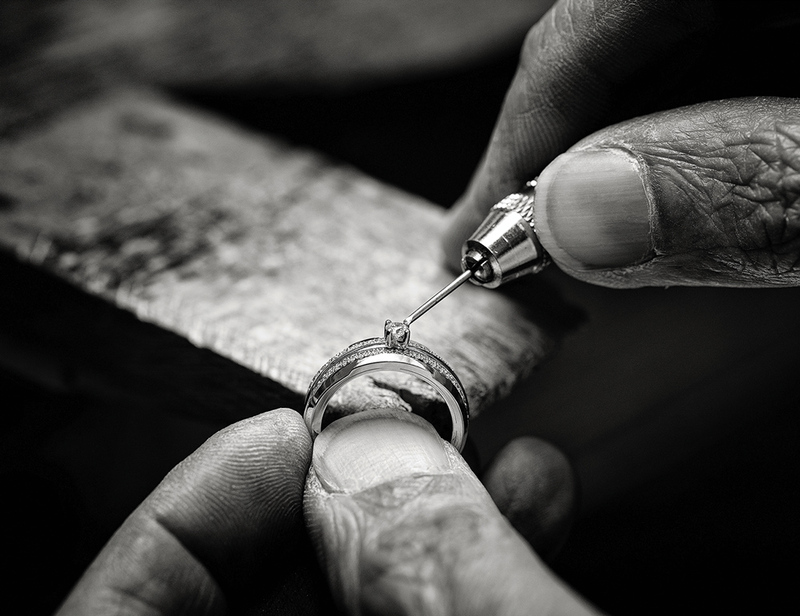 Devoting years of research to their craft, every master craftsman exhibits unconditional dedication and devotion to the art of shaping the ultimate diamond to sparkle more brilliantly than any other diamond. Stringently handpicked, every exclusive True Love diamond is of genuine rarity, a reflection of the bond between you and your significant other. The True Love diamond is painstakingly crafted to perfection, requiring 3 times more effort as compared to other diamonds to achieve supreme brilliance, fire and utmost scintillation.